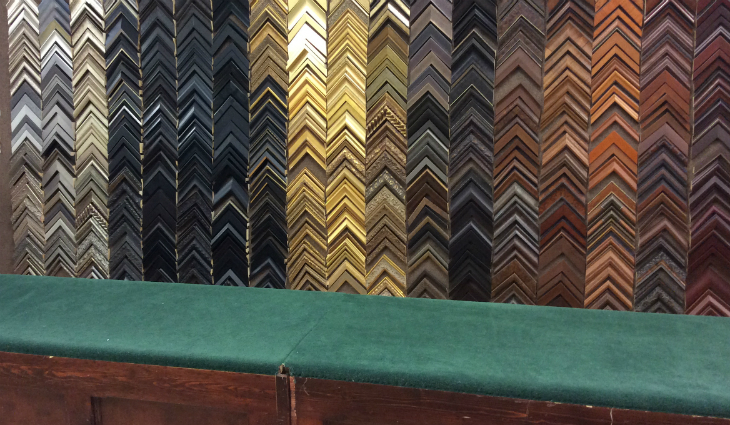 Our frame shop offers custom framing with thousands of classic and contemporary framing options. See our Thomas Kinkade Limited Edition Artwork. Stop by the Ben's store for complete picture framing services. Online shopping for select merchandise in our Custom Framing Department will be available soon.